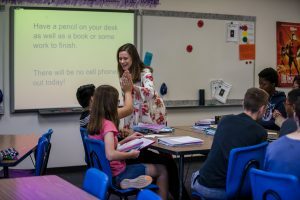 Edmond Public Schools is an award-winning district whose mission of “empowering all students to succeed in a changing society” serves as a guide to develop life-long learners. Our mission is simple, yet significant: advancing excellence in everything we do! 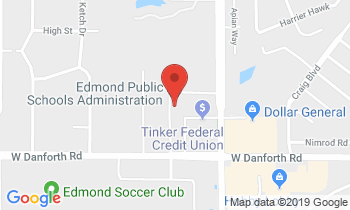 Edmond Public Schools provides students with opportunities that result in high achievement in academics, athletics, fine arts, and co-curricular activities. We believe that by focusing on teamwork, quality, and integrity we empower students to succeed.